Kettering University, once a General Motors property itself, still has deep ties to the Detroit automaker. Currently, GM sponsors 65 students directly to work for the automaker, and allow them to carry out there studies in pursuit of degrees to benefit the automotive industry. 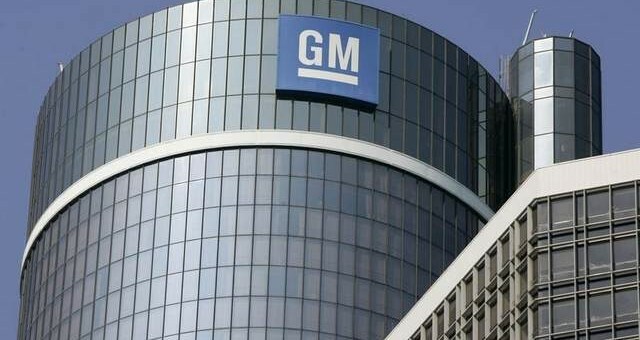 GM also employs about 2,200 Kettering graduates. It’s no shock then that General Motors is gearing up to announce a hefty donation to the school, totaling $4 million. The donation will be earmarked to build an all-new proving ground at the school and a powertrain lab. The facilities will be built over the next three years, and will be used to test new electric and autonomous vehicles, according to Bloomberg. The project is seen as an effort to revive Kettering’s host city, Flint. The city has seen a detrimental loss since the automotive industry tanked during the 2008 financial crisis, and 41.5 percent of residents live in poverty per U.S. census data. “Hopefully, this will be a real driver of economic activity in Flint and the university,” said Robert McMahan, the university’s president. City officials have also detailed plans to redevelop 60 acres nearby the campus which previous served as a Chevrolet plant along the Flint River. As Kettering student, I would like to say thank you to GM! great company with an outstanding philanthropy track record, proud to be going to a school they created. Great to hear! That place has changed immensely since I was there 20 years ago.